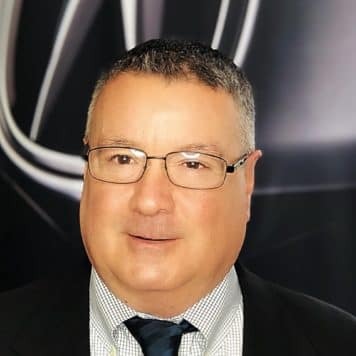 Greg is the General Sales Manager at Smithtown Acura and has been part of the Acura team for over 25 years. 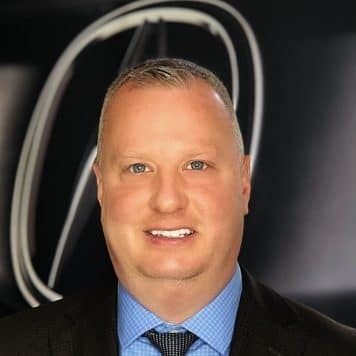 Greg has worked in nearly every department of the dealership during his career with Smithtown Acura and was recently promoted to sales manager. Greg is excited to be the General Sales Manager and with his new position he works closely with both the New Car and Pre-Owned Departments to ensure that our clients are getting the best deals possible. Greg has been awarded the prestigious Gold Master Level through Acura’s Council of Excellence nine years in a row. In his spare time Greg enjoys spending time with his wife and two wonderful children. Greg also likes watching and attending sporting events and is a big Yankees, Rangers and Giants fan. 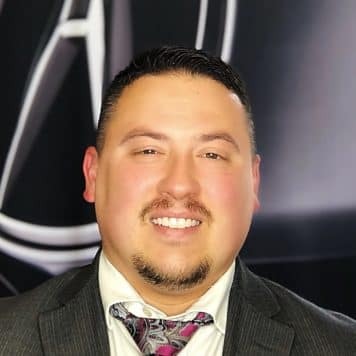 Anthony has been in the car business for close to 10 years and has been part of the Acura team for almost 8 years. In addition to working on the sales floor, Anthony also assists our internet and Costco customers in their quest for the perfect vehicle. His personality and charm have earned him great respect with his clients, which is evident from the large number of them who return to do more business with him. Anthony received the prestigious Gold Master Level through Acura’s Council of Excellence for 2010. Anthony was honorably discharged from the United States Marine Corps Reserve after serving for eight years. Anthony has been married for 5 years and enjoys spending time with his wife & 2 kids when he is not at the dealership. He is a black belt in isshinryu and an avid football fan. He is very easy going and fun to be around which makes your sales experience relaxing and stress free. John spent four years in the United States Marine Corps and after leaving in 1988, he got involved in sales as a broker. After years of sales experience in other areas, John ventured into car sales where he has been since 2008. He works very hard to ensure that his customers are getting the best deal possible on the vehicle best suited for them. In his short time with the dealership John has already developed a following of loyal customers and will continue to do so in the future. John received the prestigious Gold Master Level through Acura’s Council of Excellence for 2014. When John is not at work he enjoys boating and going to the beach. 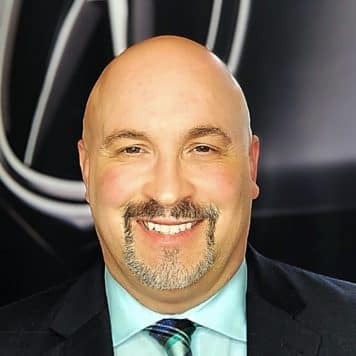 After more than 25 years as an Acura sales consultant, Rick Schaeffer has developed lasting relationships with many customers. Rick has been awarded the Gold Master Level from Acura’s Council of Excellence multiple times. His accomplishments and continued success are the result of his dedication to his customers and loyalty to the dealership. Rick enjoys playing & teaching the guitar, playing racquet ball and collecting. He loves to make people laugh and to have a good time so let him make your next car buying experience a fun one! Brian has been with our New Car Sales Team for just about 3 years and has been great to work with. He has been selling cars for over 15 years and truly loves helping his customers find the right vehicle for them. In his spare time, Brian loves spending time with his partner Kevin, his nephews and friends. Brian also enjoys going to car shows and visiting the LI wineries in the Hamptons and on the North Fork. 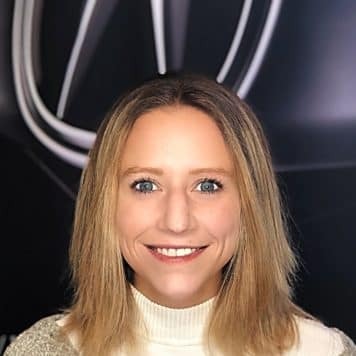 Liz began working at Smithtown Acura in 2017. As a car enthusiast and Acura owner herself, she couldn’t be happier with her role in the dealership. Liz loves to read and write and loves art, mainly sketching and acrylic painting. She is a huge animal lover and her Husky/Pitbull mix, Moes, has been known to visit the dealership, as well. Liz has called Long Island her home for the past 32 years, but loves to travel as well. 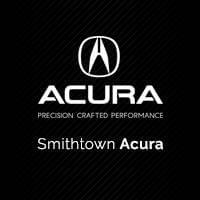 She hopes to see you here at Smithtown Acura soon! 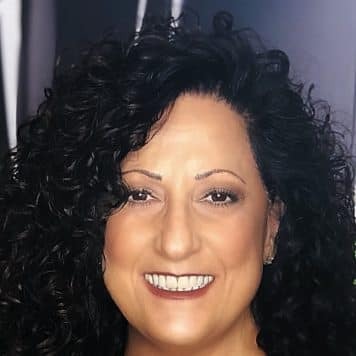 Luanne joined the Smithtown Acura family in 1998 as a service receptionist. After years of building relationships with customers, she was promoted to being a service consultant where she excelled and has become the lead advisor. 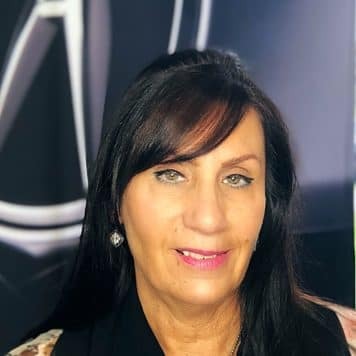 Over the past 20 years at Smithtown Acura, Luanne has built a tremendous customer base through her caring ways and ability to always put the customer first. When not at work, Luanne enjoys spending time with her husband, 2 children and granddaughter. Leigh started out in the motorcycle repair industry in 2004 for 18 months and then switched into the automotive industry in 2006. 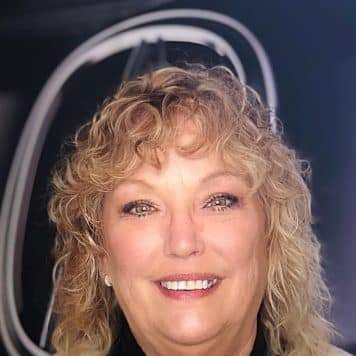 When she first started in automotive, she worked as a service cashier, appointment setter, loaner car coordinator, lease return manager and customer relations manager. 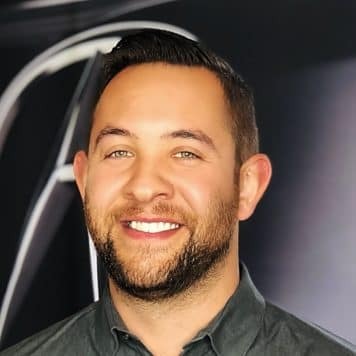 Leigh became a service consultant in 2014 and started at Smithtown Acura in 2016. Leigh loves the beach, the Caribbean and riding her motorcycle in her spare time, as well as spending time with family and friends. 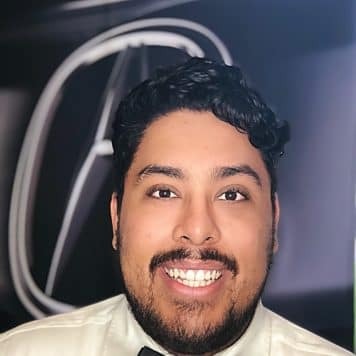 Geovany began working as a lot attendant at Smithtown Acura in 2016. Quickly, he was promoted to become the Accelerated Service consultant through hard work and his ability to connect with clients. Geo works hard to keep everyone’s vehicle properly maintained and for the best price on the island. Next time you are short on time, stop down and see Geovany for all of your service needs! Geovany enjoys hanging out with family and friends and playing video games when not at work. After 36 years as a Media/Art Director for an advertising agency, Peggy joined the Smithtown Acura family in 2014. She has been married for 26 years and has one daughter. In Peggy’s free time, she enjoys taking stained glass classes and volunteering at Long Island Cares (Harry Chapin Food Bank). 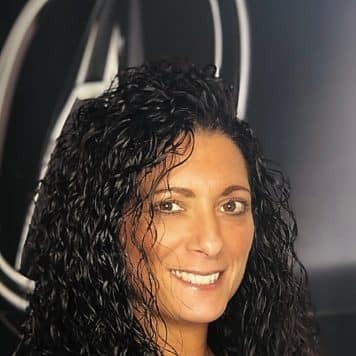 Stephanie started working at Smithtown Acura in the fall of 2014 after 25 years of service at the Local 282 Trust Fund. She has been married to her best friend for the last 15 years and her hobbies include cooking, baking and party organization. 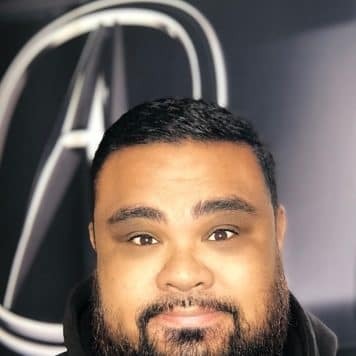 Juan has been an employee at Smithtown Acura for over 13 years. He began stocking shelves and delivering parts before being promoted to a parts counterman. 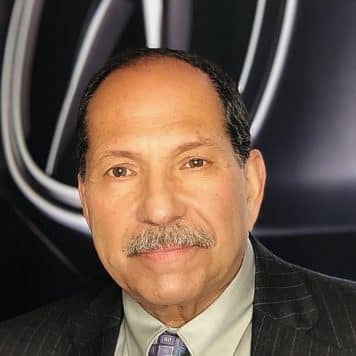 Over time he learned the ins and outs of the department and gained a tremendous amount of knowledge of the Acura product. 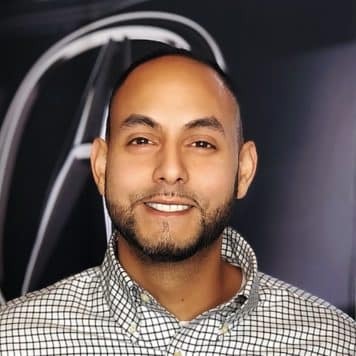 Juan recently has been promoted to the parts manager position and is ready for all of your Acura parts needs. A big part of why Juan chose this career path is his love for drag racing and building his Honda race car. You can catch him at the track on the weekends or spending time with his wife and newborn baby girl. Andy has been a parts counterman with Acura for the past 15 years. His knowledge is only second to his personality. Call Andy for any of your parts needs and let him help you get your Acura back on the road! Andy enjoys watching the New York Jets, New York Yankees and movies in his free time when he isn’t spending time with his girlfriend and family.